OUR SALES ASSOCIATES HAVE YEARS OF EXPERIENCE AND WILL GUIDE YOU IN THE SELECTION OF YOUR FLOOR COVERING AND YOU WILL ALWAYS DEAL WITH THE SAME ASSOCIATE. FREE ESTIMATES. OUR ESTIMATOR HAS YEARS OF EXPERIENCE AND MAKES QUICK ACCURATE ESTIMATES AND DETERMINES EXACTLY WHAT YOUR JOB REQUIRES. 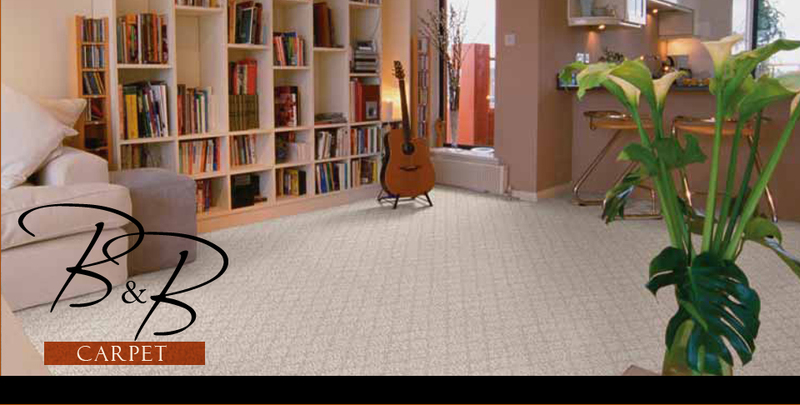 HE WILL DISCUSS WITH YOU THE PLACEMENT OF SEAMS AND THE DIRECTION THAT THE CARPET WILL BE INSTALLED. OUR TOTAL JOB PRICE WILL INCLUDE THE CARPET, PADDING, INSTALLATION, REMOVAL AND DISPOSAL OF THE OLD CARPET AND PAD, AND MOVING OF THE FURNITURE IF REQUIRED. Visit our website to Request a Measure or Design a Virtual Floorplan with Dal-Tile or Shaw!